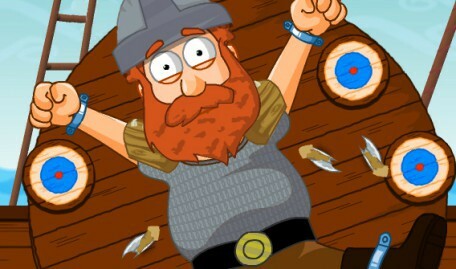 Help Percy the Plesiosaur escape the whirlpool, match up our historical characters, help Hagar practice his axe throwing, get Gaius across Ermine Street or solve the jigsaws - all in our exciting games. Why not send an electronic postcard featuring an image from The Collection to a friend? Help Percy the Plesiosaur outrun the whirlpool. 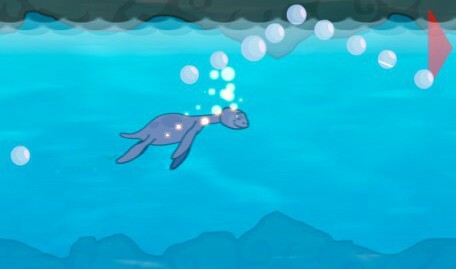 Use your mouse to guide him through the cave collecting bubbles to increase his speed. Help Hagar practice his axe throwing. Hit the targets but avoid his terrified shipmate! Save your score to the leaderboard. 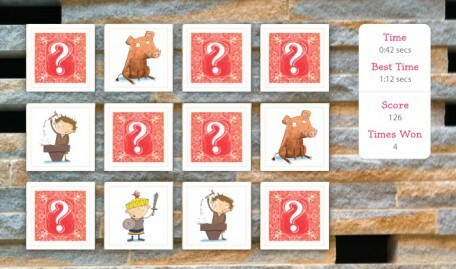 Test your mental muscle with our puzzles. 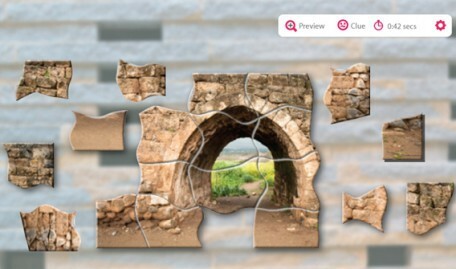 Build the images from the jigsaw pieces as quickly as you can. Click the cog to choose a new puzzle from the menu. Help Gaius cross Ermine Street and brave the river. 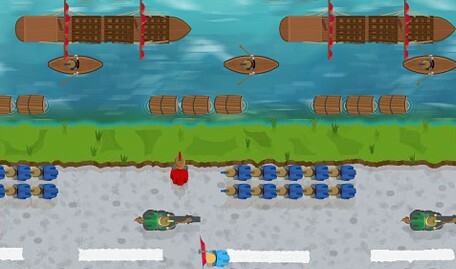 Avoid the traffic, boats and obstacles in his way! Don't forget to add your best score to the leaderboard. Match up all of our historical characters in pairs as quickly as you can.